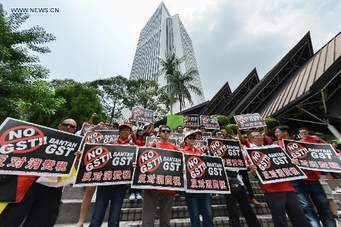 BUKIT LANJAN: RM44 billion in GST collected last year! Who says Malaysians are poor and not spending? Malaysians contributed a whopping RM44 billion in Goods and Services Tax (GST) to the federal government last year! No wonder ministers have said if not for the GST, Malaysia’s administration would have gone bust! 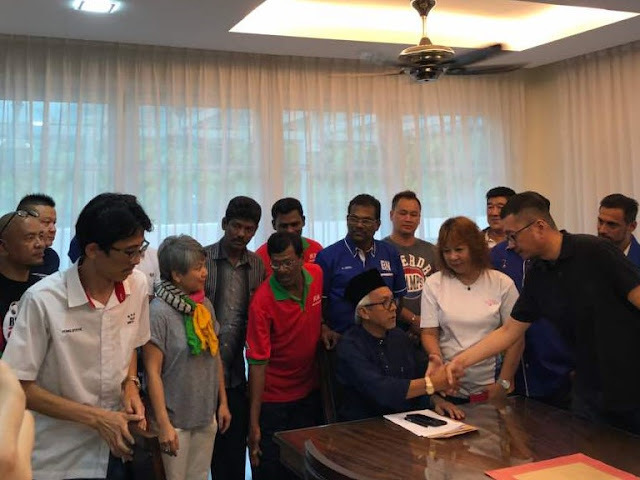 “It is good that Malaysians have contributed that much to Malaysia’s development,” Gerakan Deputy Speaker Syed Abdul Razak Alsagoff said. However, Syed Razak said, the GST contribution had also confirmed the stress of Malaysians and why they are generally struggling to put food on the table daily for their loved ones. “Many employers have also been struggling to make ends meet since the implementation of the GST,” he added. 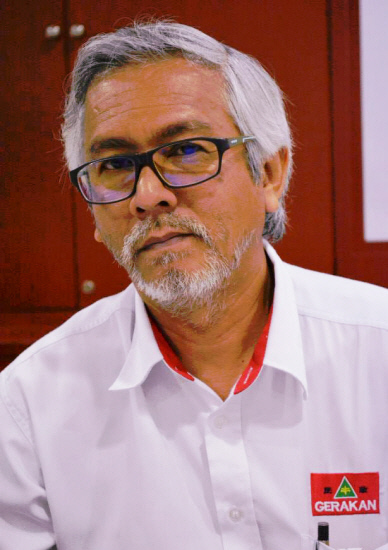 Syed Razak, who is Gerakan’s nominee to contest N.37 Bukit Lanjan in the coming 14th General Election (GE14), said Malaysians and Malaysia would also benefit much generally from a growing economy “if the GST collections are used wisely for the socio-economic development of the country”. PUTRAJAYA: The Royal Malaysian Customs Department collected RM44 bil in Goods and Services Tax (GST) last year. This is RM3bil more compared to its collection of GST in 2016, said Prime Minister Datuk Seri Najib Tun Razak. "I would also like to give assurance to everyone that the Government has no plans to increase the GST rate," said Najib, who is also the Finance Minister. "Although in Budget 2018, I announced that we target to collect RM43.8 bil, Customs Director General (Datuk Seri Subromaniam) just whispered to me and said we may be able to collect RM45bil," added Najib in his speech at the World Customs Day celebration here on Wednesday (Jan 24). Also present was second Finance Minister Datuk Seri Johari Abdul Ghani, deputy Finance Minister Datuk Lee Chee Leong, Chief Secretary to the Government Tan Sri Ali Hamsa, Treasury Secretary General Tan Sri Dr Mohd Irwan Serigar Abdullah, and Public Service Department director general Tan Sri Zainal Rahim Seman. The GST was implemented on April 1, 2015. 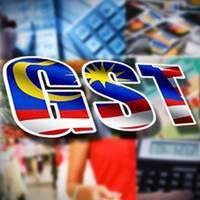 Najib said introducing GST was the right move as it has helped ensure there are financial resources which can help redistribute income to the needy and target groups in the country. He added that many countries in the world such as Saudi Arabia has also introduced a similar tax scheme to the GST."